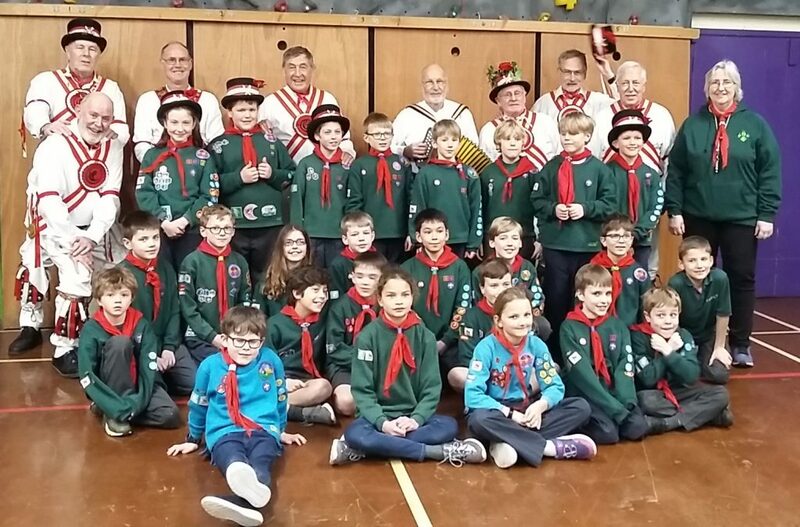 1st Ashtead Cubs and Beavers get a visit from ESMMM – and learn enough to tackle two dances themselves. 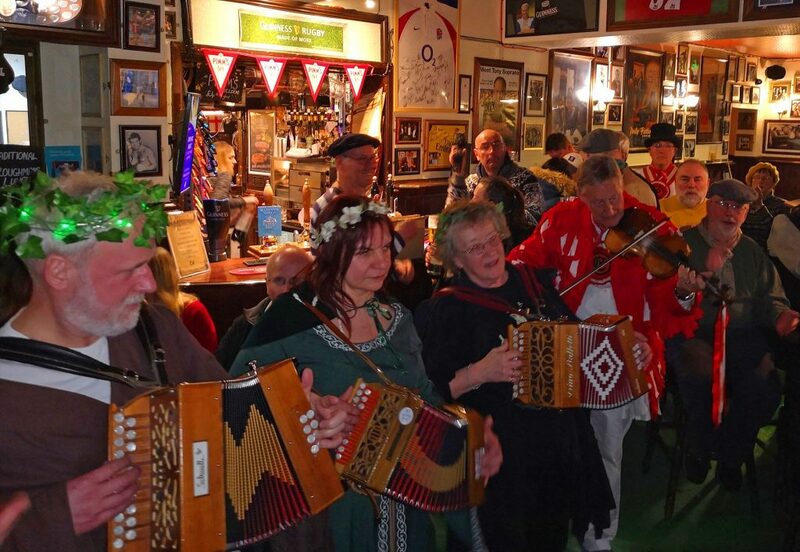 Musicians and Singers at the Eve of Imbolc in The Willoughby Arms, Kingston-on-Thames, 31 January 2019. Well, the festive season is beginning to be a distant memory, but the first ESMMM gig is promising to be fun. 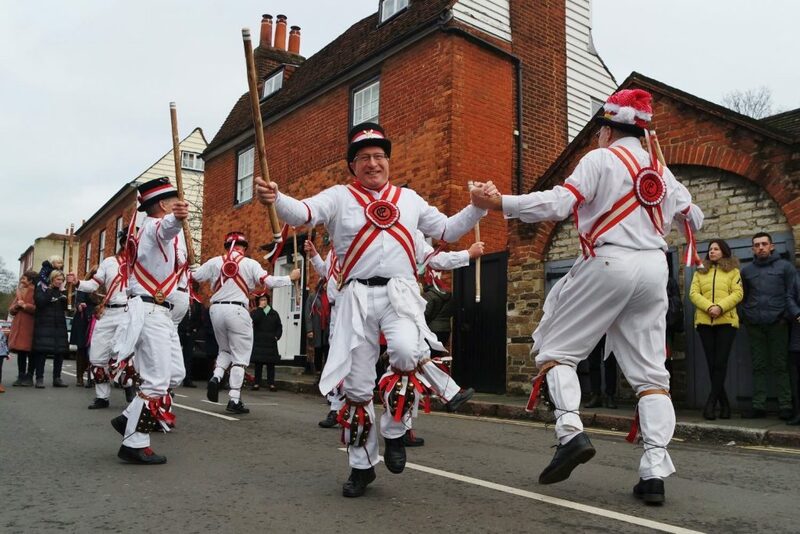 Black Swan Border Morris, Thames Valley Morris Men, Kingston Morris, Green Man Rapper and Pielarks are all hoping to pack into The Willoughby Arms, Kingston, with us on Thursday 31st January at 8pm . 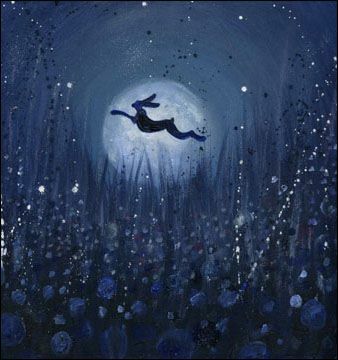 Imbolc was an ancient festival fitting nicely between the Winter Solstice and the Spring Equinox – a time when the earth is just beginning to warm, prior to springing to life again; a time when the light is just beginning to noticeably return, to banish dark winter days. In other words it’s time for a morris party. It’ll be hot and cramped but we plan to dance, sing, drink, eat pizza – most of these ad infinitum. Come dressed in something fancy – whether Imbolc-ish, or anything else outlandish, or failing that, in your normal performance garb. Well, we knew that the day was was a good’un, with what seemed like the biggest crowd we’ve had, and the wonderful news is that we collected a massive £1663.95 to be divvied up between St Mary’s Church and the Mayor’s Charities. That’s got to be our best ever collection. Super work by all concerned. 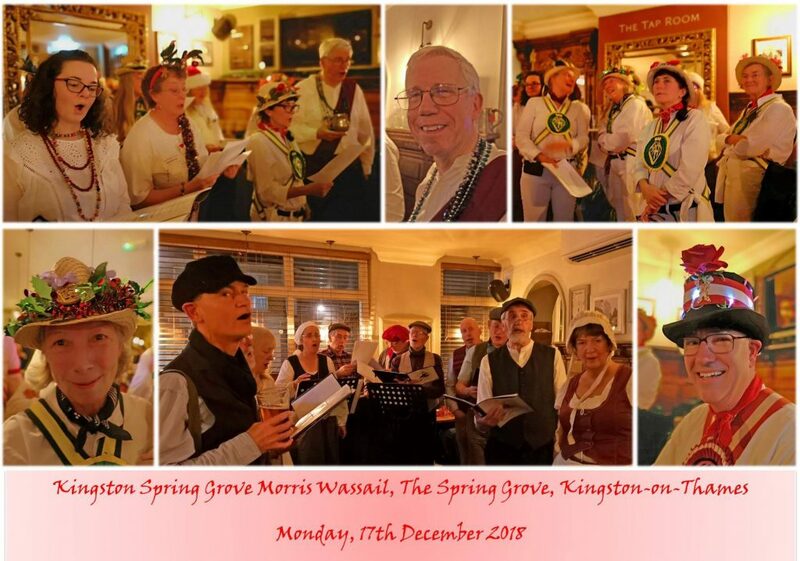 Kingston Spring Grove’s Wassail at The Spring Grove, with performers The Pielarks, Phoenix Clog, Kingston Spring Grove Morris and Ewell St Mary’s Morris Men.